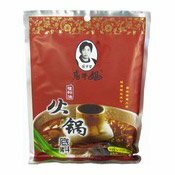 Add one bag of Laoganma Chilli Soup Base for Hotpot into 500-550 ml boiling water (or stock for enhanced flavour), after bringing the soup to a boil, let it simmer for 2 mins, ingredients such as vegetables and meat can be added in for cooking. 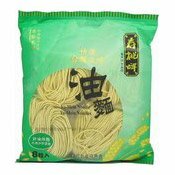 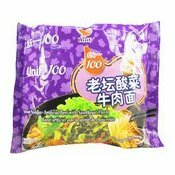 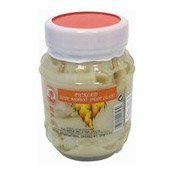 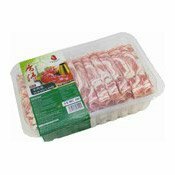 It can also be used as an excellent sauce for noodles and to stir-fry dish. 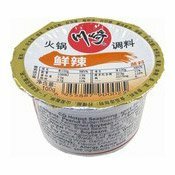 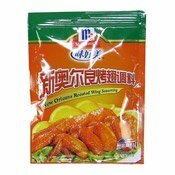 Ingredients: Soybean Oil (50%), Chilli (30%), Broad Bean (8%), Flavour Enhancer (E621), Salt, Spices.